We have established relationship with the most prestigious brands in the world, to build maximum contact with our customers. Pentair Aquatic Eco-Systems creates life-supporting water solutions for our customers. From municipal storm water applications to resorts. From research labs to aquaculture. From zoos and large aquariums to lakes on golf courses, Pentair Aquatic Eco-Systems offers innovative ideas, best practices and products to help you create the best aquatic environments for your applications. 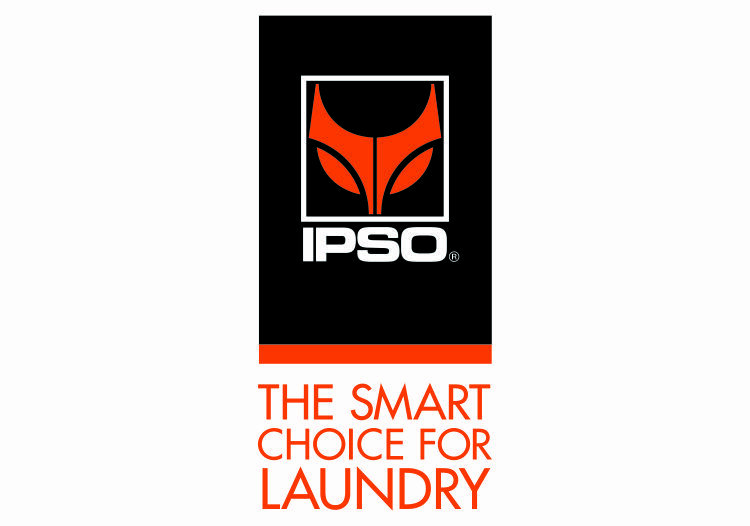 IPSO has been Europe's preferred commercial laundry equipment manufacturer for over 40 years. Our exclusive focus on industrial laundry has allowed us to create an unparalleled product development process designed to produce dependable and efficient equipment. Our machines are engineered, tested, and built for heavy-duty performance to provide maximum dependability. And our intuitive controls allow you to manage your laundry operation to ensure you're working at maximum efficiency. All of this together means we offer the most effective solutions for all aspects of your commercial laundry business. Specialised in the manufacturing of crepe maker and waffle machine, griddle plate, Multi Contact Grills. Our speciality : the cooking of crepe, galette, Brussels and Liège waffle, pancake, blinis, tacos, brick, ice cream wafer, thin crepe. Other manufactured equipments: Plancha gas and electric, grill, hotplate, bain-marie, working top, refrigerated crepes station, ventilated table, extraction hood, batter dispenser, crepe cart and carousel. Williams Refrigeration Hong Kong Limited was established in 1988 and now has manufacturing facilities in Guangdong, China as well as sales offices in Hong Kong. We provide a wide range of catering equipment and specialist fabrication to major projects including five star hotels, prestigious clubs, restaurant and fast food chains as well as Hong Kong and Chinese Government projects. For more than 60 years we have been designing and manufacturing ovens and machines for pizzerias, pastry shops and bakeries. Zanolli products bring together the traditional Italian love of high standards of workmanship and the most advanced technology, a Made in Italy guarantee for Italian and world markets. Today, Zanolli is among the most established enterprises in the field. The company exports to Europe over a capillary network of dealers and distributors without losing sight of its origins rooted in the Italian market. Pro-Fit Industrial Co. Ltd. is a Hong Kong based company, specializes in manufacturing and selling kitchen equipment and accessories, F&B supplies, kitchen OEM & ODM products. 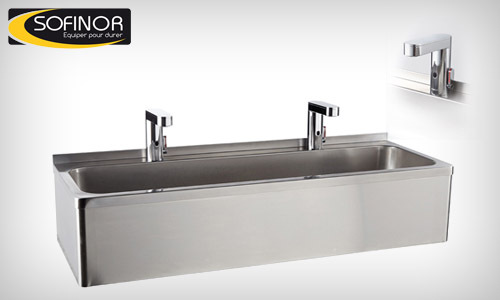 Being one of a leader in the industry, Pro-Fit Industrial Co. Ltd. has highly trained staff. This highly trained staff team not only handle all I/E trading matters (such as product sourcing, QC/QA & consolidation services…), they also provide high efficient and quality services such as production, installation and maintenance. Our products are widely used globally and achieved high reputations.